Shaun T has a new workout program?! This was a TOTAL surprise to both Kate and I! It seemed that Shaun T and Beachbody had finished making programs together and Shaun was building his own brand. It’s been over 2 years since Beachbody released a new fitness program with Shaun T.
We were in the Dominican Republic when we learned that a new program would be announced May 12th, and we got SO EXCITED! Shaun T’s Insanity Asylum is STILL in my top 3 all-time favorite workout programs (Along with P90X and BodyBeast). 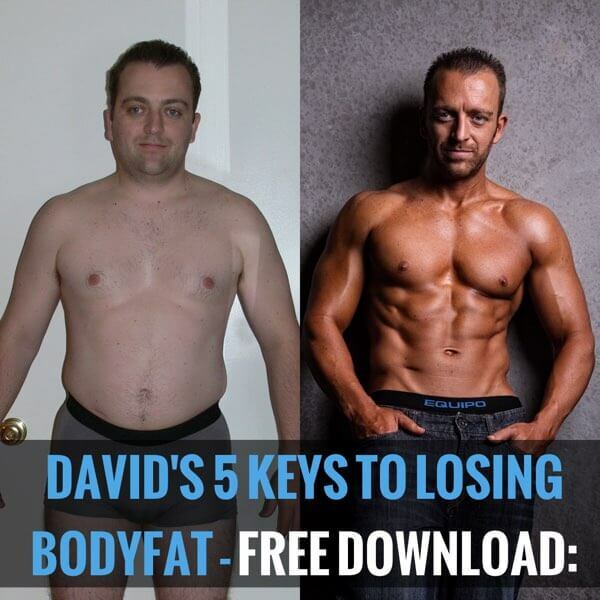 I got absolutely shredded with it for the first time in my life so I know his programs deliver RESULTS. I’m excited about this new Insanity workout. Shaun took some of his favorite workouts that people love/hate and made updated versions of them!! How does Shaun Week work? Starting June 12th, a new workout will be released every day for a week, and you won’t know what workout is coming until the next day. 7 New Shaun T workouts! It will be released only on Beachbody On Demand (BOD) so get your membership now and get ready for Shaun Week coming June 12th!! We’re gonna dig deep than you ever thought possible! What about after the week is over? How much will the new program cost? It’s included with your BOD Membership at no additional cost!! Yes, that’s right! You can get a BOD All Access pass, which gives you access to EVERY workout Beachbody has created, plus every NEW Program that is released. That includes ALL of Shaun T’s workouts! Even better, There’s a special right now for Beachbody On Demand ALL-Access Memberships. Get yours here.